Do you know there are 20782 CCIE Professionals Worldwide? 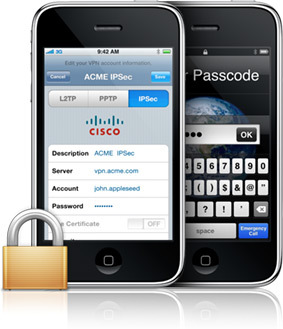 Do you know Apple iPhone Supports Cisco VPN Client? How to configure the System prompt in a Cisco Router or a Cisco Switch? How to archive your Cisco Router or Switch Configuration? How to disable SSH in Cisco Devices? 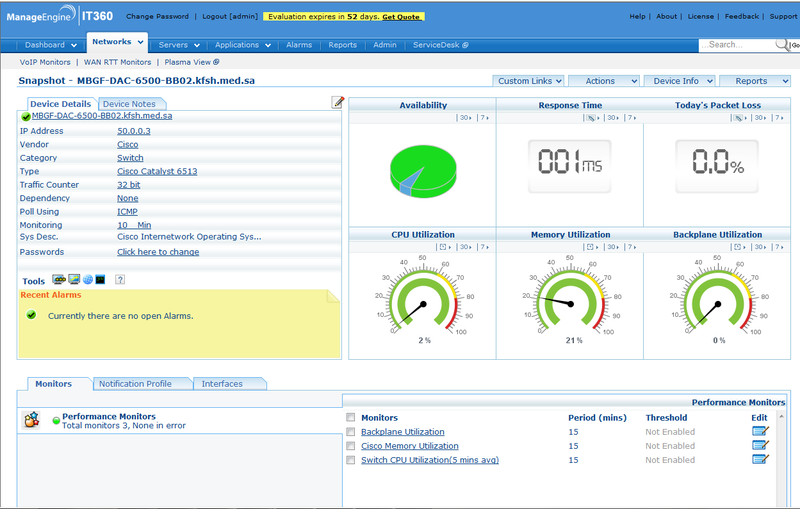 How to configure Secure Copy (SCP) in Cisco Devices?